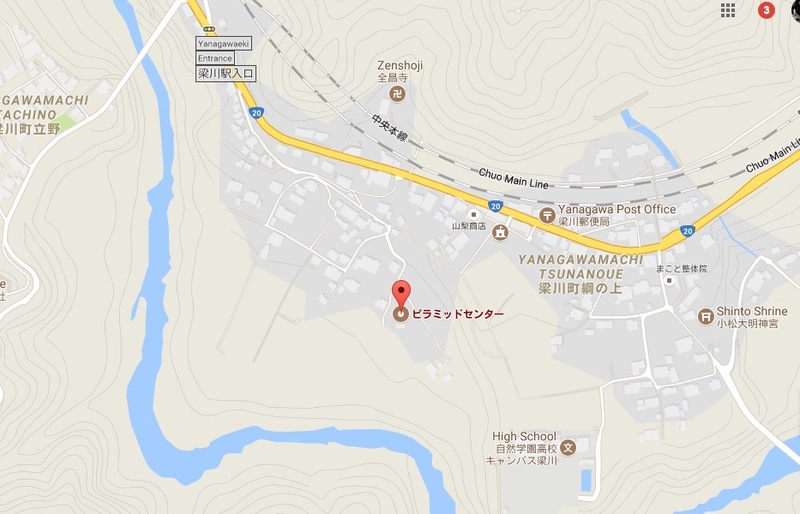 TFoM 2017 is just over a month away, but meanwhile we will have an informal gathering at the very special Pyramid Center in Yamanashi (very close to Yanagawa station on the JR Chuo line). This is the venue where we had a Befaco DIY workshop a few months back. 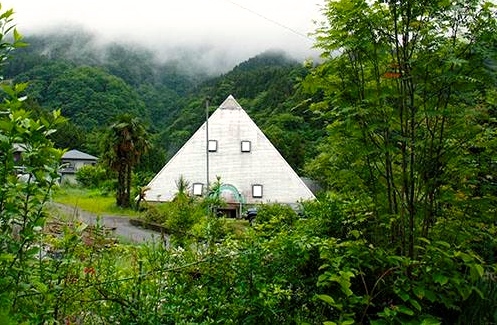 – Plenty of sleeping space in the pyramid, go to sleep whenever you like! – Since this is an open gathering with no set plan, please do not hesitate to join us! When registering please include the names of all participants and your contact details (email/phone).